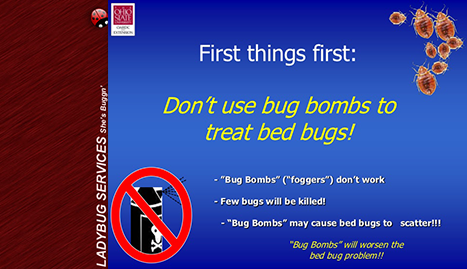 People in Dayton, Ohio know that when they call Ladybug Services, the lady will get the bugs. 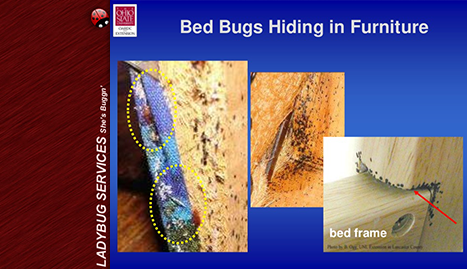 Ladybug Services is Dayton’s hometown remedy for anything bugging you that crawls, digs, or flies. Serving Dayton, Middletown, Cincinnati, Cleveland & Surrounding Areas! You can trust Ladybug Services for the best pest control service in Dayton. The lady knows bugs. We Do It All With Just One Call!Serving Dayton, Middletown, Cincinnati, Cleveland & Surrounding Areas! 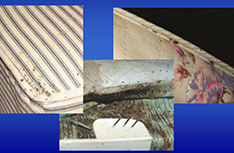 Ladybug Service is known throughout the Dayton, Ohio area as the people to go to when you want the most reliable and thorough pest and animal control services at the lowest prices. Their small animal control means that they can eliminate worries about rats, mice, squirrels, raccoons, and other varmints that may be making a home in yours or raiding your trash bins. But there’s more. 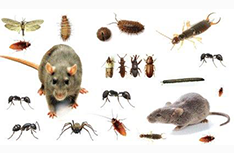 The services provided at Ladybug Services extend far beyond pest control and ridding your home of small animals. They also provide home preservation and lock changing services, winterizations, yard maintenance, small home repairs, and much more. The technicians at Ladybug Services have been successful with their approach, earning an A+ rating from the Better Business Bureau with no complaints at all filed in their years of service. 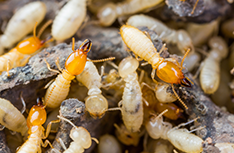 When you need premier pest control, don’t waste time. 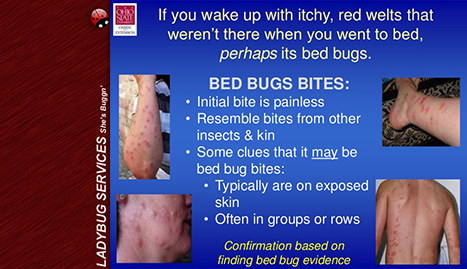 Call the experts at Ladybug Services today for a free estimate.